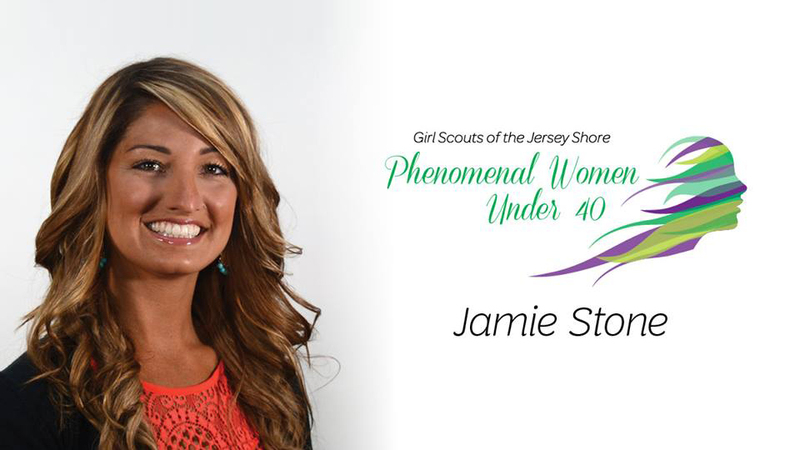 Stone named a "Phenomenal Woman Under 40"
BlueClaws staff member Jamie Stone will be recognized as part of the Girl Scouts of the Jersey Shore's Phenomenal Women Under 40 event on Thursday, September 14th at Park Pavilion in Seaside Park. "I am truly honored to be recognized by the Girl Scouts of the Jersey Shore," said Stone. "There are so many great young women doing awesome work at the Jersey Shore and it is very humbling to be a part of the group." "When our Girl Scouts look to the community for role models, we want to show them young women professionals who are making a difference today," said Susan H. McClure, chief executive officer, Girl Scouts of the Jersey Shore. "Our Phenom Award recipients are fearless and daring leaders who set an example in everything they do. Their drive and determination make them excellent examples of women who aren't afraid to try new things and who do whatever it takes to get the job done."